If you own Guardian Service Cookware, you have at your fingertips everything you need to explore the ancient cooking method of barbarcoa or barbecue, slow-cooking meat until it falls off the bone. Regional barbecue recipes have spurred competitions and festivals worldwide, but this pork barbecue recipe is a favorite of Andrew's family (a gift from Harold Hutchins, a family friend and native of North Carolina). 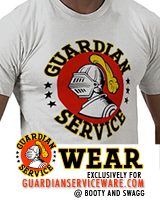 We've further adapted the recipe for Guardian Service Cookware. 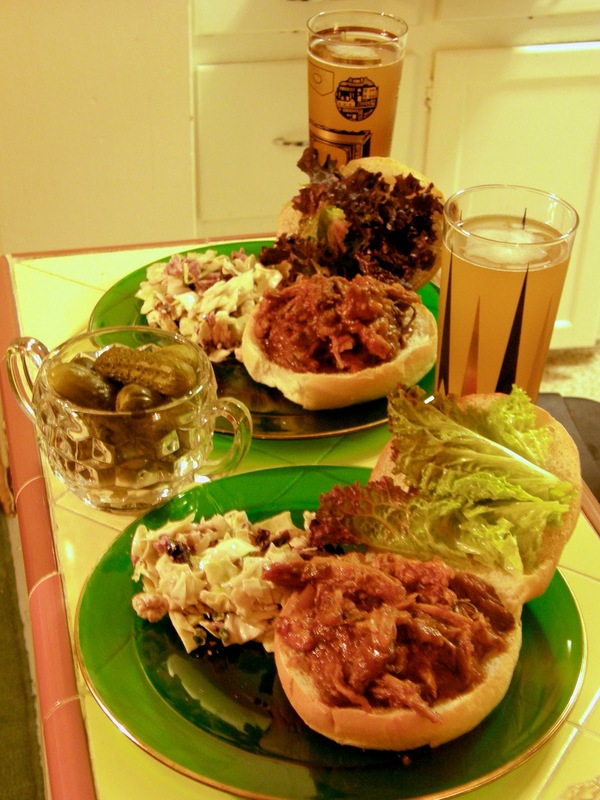 In Western North Carolina, "barbecue" refers to pork shoulder, typically slow-cooked in foil over coals. The Guardian Service method, slow-roasting on low radiant heat until the meat is soft enough to pull from the bones, beautifully simulates coal-roasting. 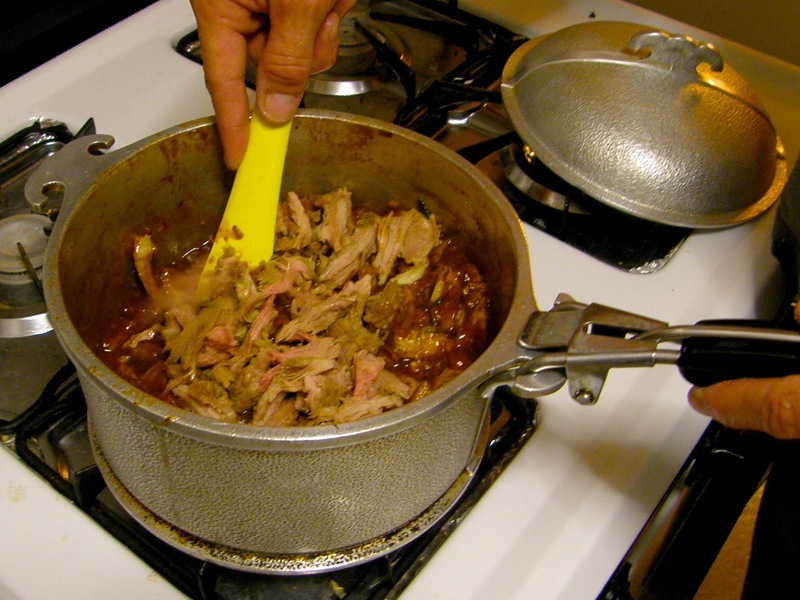 After roasting and pulling, the shredded meat is added to the prepared sauce and simmered further. 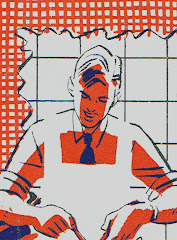 The original recipe is classic Depression Era cooking—turning a difficult, muscular cut of darker meat into a delectable meal. This recipe transforms a cheap cut with a few supermarket items (8 oz. of "Catalina" Russian salad dressing and ketchup, a package of onion soup mix, vinegar, worcestershire, tabasco and apricot jam). We took it as a challenge to use fewer prepared foods containing multiple (or mystery) ingredients. All the sauce ingredients up to the apricot jam replace the aforementioned dressing and soup mix. 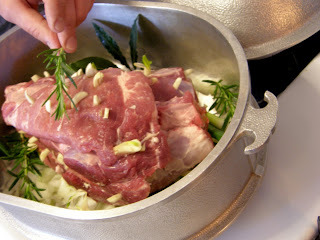 We've also added spring herbs, garlic and onions to infuse the meat during the roasting process. (Note that the original recipe also calls for the roast to be wrapped in foil, a technique we'll experiment with and post again about here). 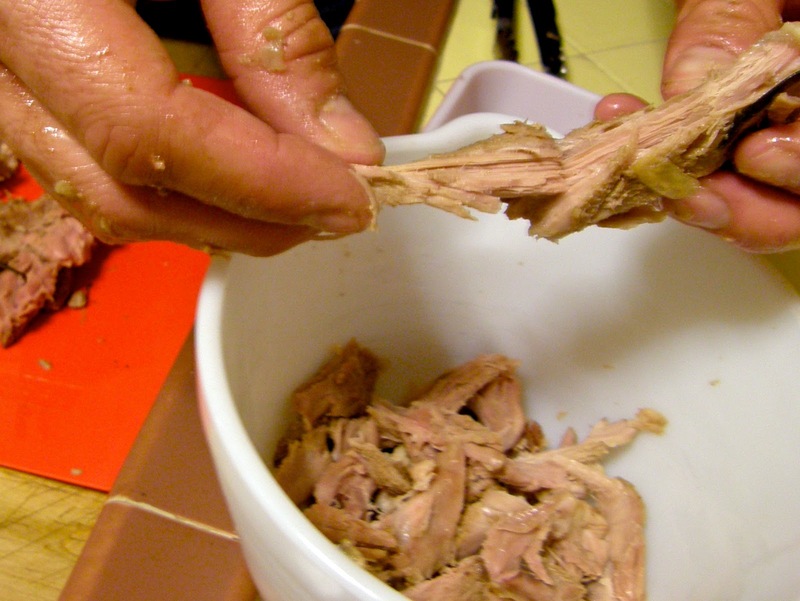 Trimming shoulder roast of exterior fat. The roast, studded with garlic slivers and herbs, bedded in spring onions. 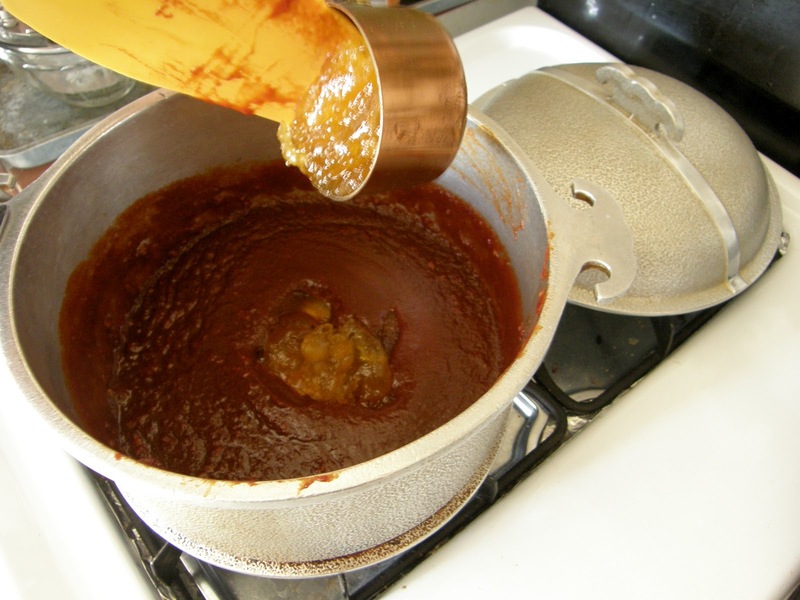 Apricot jam added to the barbecue sauce in the Guardian Service Dome Cooker. 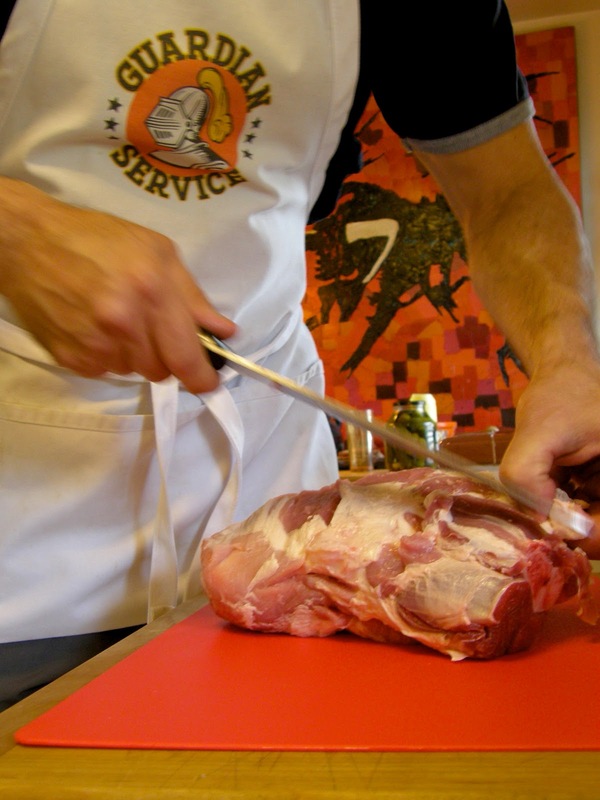 Trim a large pork shoulder roast of its exterior fat and stud with garlic (use a paring knife to insert slivers of garlic). Line the base of the Guardian Service Roaster with chopped onion and spring onions. Position the prepared roast on the onion bed, cover and cook over LOW heat for 3 hours or more, checking on the hour, until it relaxes from the bone. NOTE: It's extremely important to keep the heat LOW. Turn the heat off at intervals over the course of cooking time (roughly half the time) or, if needed, vent the cover at an angle to keep too much heat from building up within the roaster. Meanwhile, in a large Guardian Service unit (pictured above, the 4 qt. straight-sided Guardian Service Dome Cooker) combine sauce ingredients and simmer over low heat until flavors marry (15 minutes). (Additional juice from the pork will further thin the sauce after incorporation). 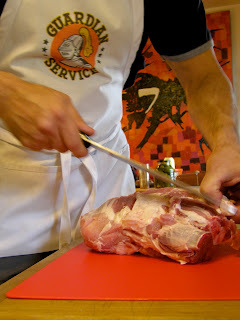 When roast is tender, cool and remove meat from the bone, discarding the fat and gristle. Notes Kathi Martin, "This is messy and tiresome, so be prepared… and get over it." Add meat to the simmering sauce and continue to cook over low heat until ready to serve (with coleslaw, by tradition!). Also: freezes exceptionally well, make extra or ahead to "get the mess over with at once with a summer's worth of BBQ."